Having a cell phone in your hands at all times while you are on the dance floor is uncomfortable. 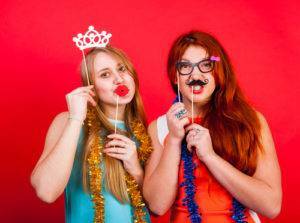 For capturing the best memories of your event, a photo booth rental is ideal, especially if you are looking forward to several shots of yourself with friends and family members. A photo booth rental will enable you to get the best out of that special event. For all events such as weddings, birthdays, bachelorette parties, reunions, and gatherings, you can always count on a photo booth rental for your event. 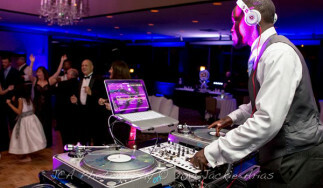 Usually, this service is offered with other party event packages, so don’t forget to ask your DJ. Renting photo booths can be very affordable and handy since the duration for renting them depends on how long your party would last. Usually is good for an entire day or more. An extremely interactive experience from a photo booth will complete the happiness and enjoyment of any event. Today, photo booths are much organized and highly technical and gives us a greater opportunity to make the best out of every shot. For any candid or expontaneous shots, a photo booth brings you endless templates to add to your pose and selfies. No one would stop you to do what you want (don’t forget to close the curtain! ).